LOS ANGELES, March 5, 2019	(Newswire.com) - Sana Packaging, a startup that designs and develops differentiated, sustainable and compliant packaging solutions for the cannabis industry, launches a new line of 100 percent reclaimed ocean plastic cannabis packaging in partnership with Oceanworks. 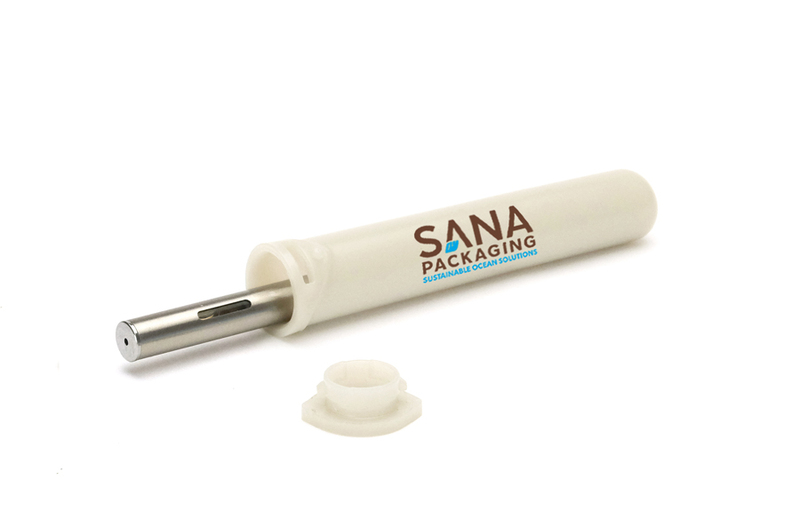 Sana Packaging recently shipped their first orders of 100 percent reclaimed ocean plastic packaging to customers across North America. 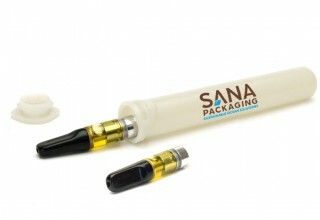 Sana Packaging’s flagship product line is made from 100 percent plant-based and chemical-free hemp plastic. Now, Sana Packaging is proud to partner with Oceanworks to provide the cannabis industry with packaging made from 100 percent reclaimed ocean plastic. Cannabis packaging waste is already making headlines and six of the 10 states with recreational cannabis are coastal states – seven counting Michigan, which borders four of the Great Lakes. Sana Packaging Inc. designs and develops differentiated, sustainable and compliant packaging solutions for the cannabis industry using 100 percent plant-based hemp plastic and 100 percent reclaimed ocean plastic. Sana Packaging is proud to be a “Made in the USA” company. For more information, visit www.sanapackaging.com. Oceanworks Inc., founded in 2016, aims to accelerate the removal of ocean plastic with the long-term goal of a plastic-free ocean. The Oceanworks Marketplace was created to connect the business community with verified sources of ocean plastic material collected around the world. The Marketplace includes collectors, processors, manufacturers, brands and other stakeholders who all pledge to adhere to sourcing standards and to use the OceansMade™ mark to showcase product origin and authenticity. Marketplace members are working together to remove two million tons of ocean plastic and transform this material into sustainable products. For more information, visit www.oceanworks.co. 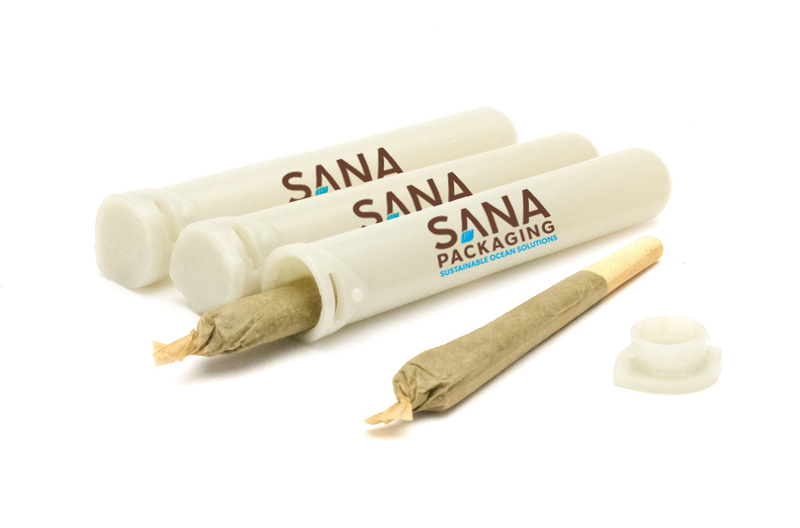 Sana Packaging designs and develops differentiated, sustainable, and compliant packaging solutions for the cannabis industry using 100% plant-based hemp plastic and other sustainable materials.